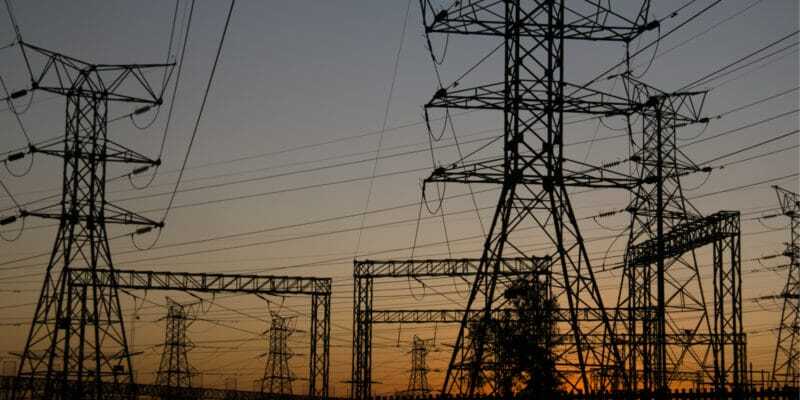 The European Investment Bank is co-financing the rehabilitation of Guinea's electricity network and enabling the country to overcome the shortages observed in recent months, which are holding back its development. The city of Conakry has thousands of dry cleaners, small businesses where laundry is washed, dried and ironed. To work quickly, they must work with dishwashers but dry cleaners sometimes spend hours waiting for energy to return before they can continue their activities. “We are facing a lot of difficulties, despite our planning. First of all, it’s the power outage. Sometimes, the customers come to find that the clothes are not washed, they get angry and shout at us,” cries out Idrissa, a dry cleaner, in a report in the newspaper Guinée Matin; one example among many, testifying to electricity shortages in Guinea. Guinea has also acquired numerous infrastructures, notably dams like those of Garafiri and Kaleta, with respective production capacities of 80 and 240 MWh. But they are generally in an advanced state of disrepair. It is therefore to support the Guinean government’s rehabilitation plan that the European Investment Bank (EIB) is promising financing of EUR 100 million. This money will also allow the construction of a new 110/20 kV substation in Sofonia Cassé, more than 8 km from Conakry. To this sum, the Guinean State will add 60 million euros to cover all the works. The Guinean government also signed recently the Additional Financing Agreement for the Electricity Sector Recovery Project. It opens the door to $25 million in funding. For this other project, Guinea was supported by the World Bank. This information was made public in an occasional speech by Maladho Kaba, Guinea’s Minister of Economy and Finance. It also recalled that the country has a hydraulic potential of 6 000 MW. “We have nearly 1165 rivers and a rainfall of 400 billion m3 of water per year,” said Maladho Kaba. To this must be added the solar energy production potential, which is estimated at 4.8 KWhm2 per day.